When it’s movie time, one button press turns on the TV, starts the movie, lights the fire, and dims the lights. Couching down for family night has never been so easy or comfortable. 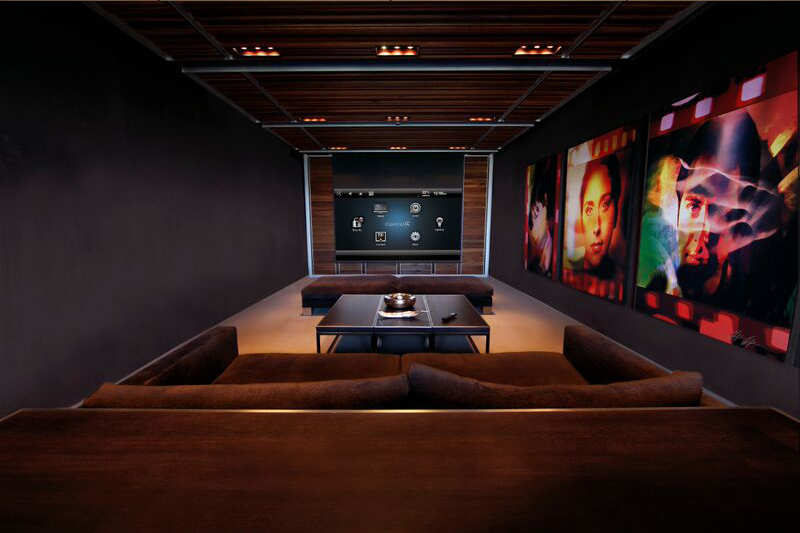 Let our designers create a jaw-dropping home cinema that rivals any Cineplex. We incorporate immersive high-fidelity audio, high-definition video, a smart TV or projection screen, and customized lighting to create the ultimate experience. All equipment can be tucked away in a closet and controlled easily from one remote or touch screen.